Chalets are a great choice for family ski holidays as they offer a real ‘home from home’ holiday. The fact that you are cooked for and cleaned up after make it a real holiday for parents, too! France itself is a great destination and a firm favourite for families; it’s close, there’s a lot of investment in infrastructure to make sure lifts don’t get too busy during school holidays, there’s plenty to do when you’re not on the slopes, and the ski schools are of a generally high standard. The Ministry of Tourism also awards the ‘Famille Plus’ label to the best family resorts. Families love La Tania because of the great skiing for all abilities, the immediate ski access from almost every chalet, and also because of its family-friendly atmosphere. 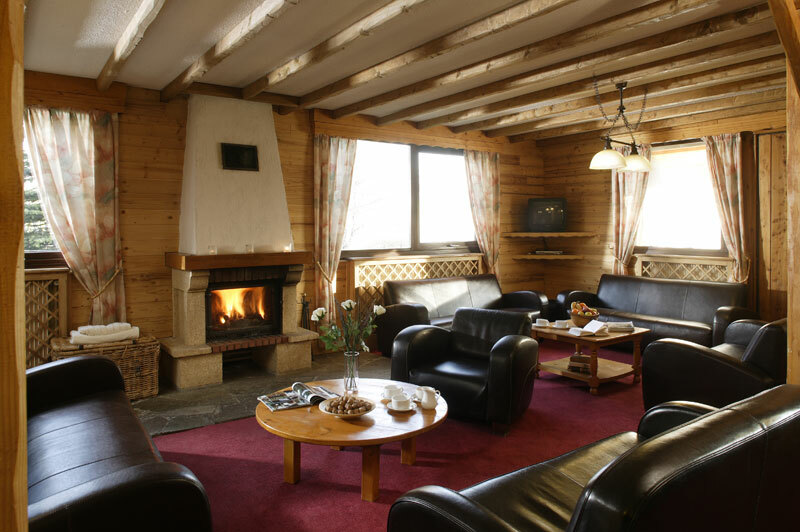 Chalet Le Rabel is a family-oriented ski chalet that works for either sole occupancy booking or for room by room bookings. Because it is very much marketed as a family chalet, it is mostly families that stay here. Who knows, maybe the little ones will end up making friends for life! The chalet company has nannies that can be pre-booked and will come to the chalet. The Papillon chalets offer good value for money and great ski access to this incredibly family-friendly resort. The chalets are comfortable and well run too, but it’s the skiing itself which keeps the families coming back for more year in year out. Whilst the chalet itself is a touch on the basic side, there are four really good reasons for families to stay in Chalet Les Eterlous. The living room was built initially for a larger amount of guests so it’s very spacious, a big bonus as having that space for the kids can be so important. The location is superb, especially if the kids are going to ski school as the meeting point is a matter of metres away. One of the rooms can be made into a family quad room, which means that kids aged 11 and under go for half price! The final reason is the skiing. If someone can show me a better resort for skiers looking for a bunch of easily accessible green and blue pistes, then I am all ears! 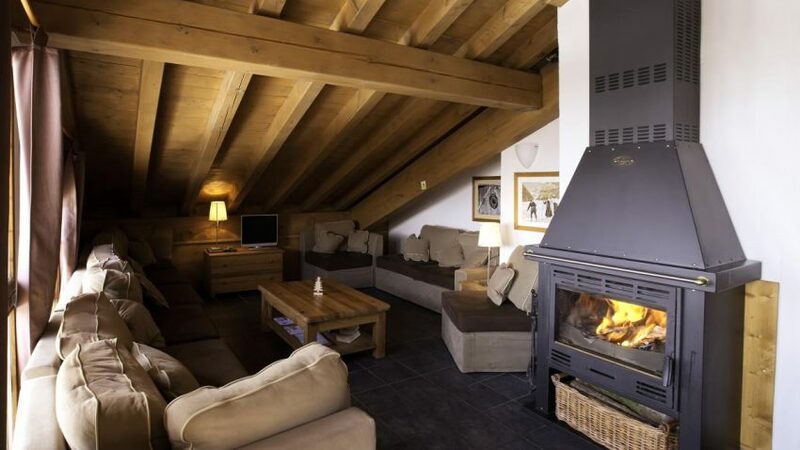 One of our favourites, this ski chalet is located practically on the piste and opposite the gondola. The chalet also has a hot tub (perhaps more for the big kids…) and a private chef too. Most families try to keep transfer time from airport to chalet to a minimum, and for very good reasons. Keeping a toddler amused on a four-hour schlep from Lyon to Tignes is not on any parent’s ‘must-do’ list. Morzine offers a short transfer (90 minutes from Geneva) and some truly awesome skiing. The Chalet Du Bois is located in the main beginner area on the Pleney slope, and it’s a five-minute walk into town. Did we mention it has a hot tub? As a catered ski chalet specialist, we have been sending families on ski holidays to France for years now and we think we are pretty good at it! 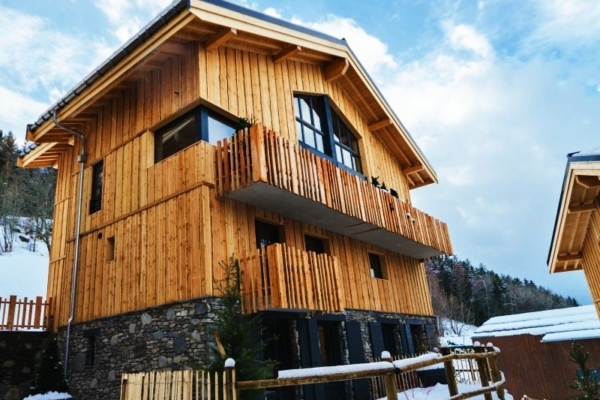 To find your perfect ski chalet in France, contact us and let’s have a chat.